Made partly in the tradition, Gaiia Organic Vegan Aleppo Cold Soap is sublimated here thanks to the method of cold saponification. Its natural and authentic composition is a mixture of organic olive oil first cold pressed and 15% of bay laurel oil. Recognized for its soothing and antibacterial properties, Aleppo soap is ideal for fighting skin problems such as acne (pimples and blackheads), eczema and even psoriasis. It relieves irritation and itching. As a result, your skin is soft, hydrated without the slightest sensation of tightness. Biodegradable, it respects the epidermis as well as the planet. 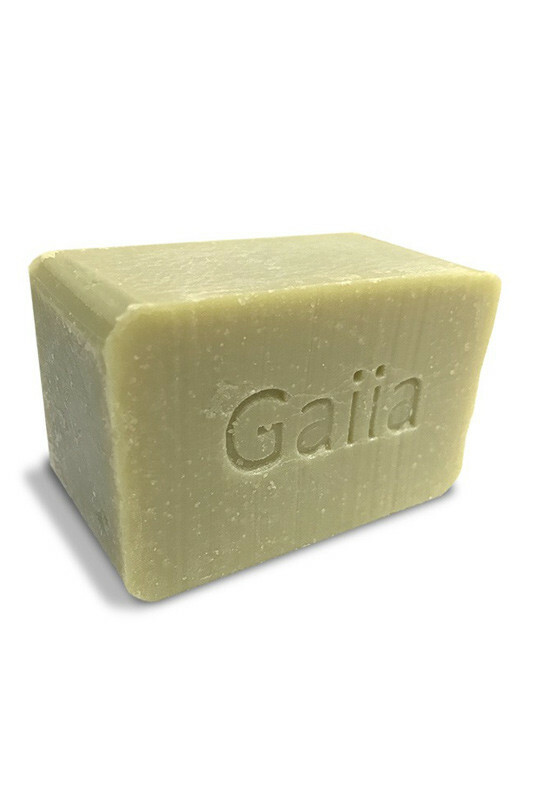 Gaiia Organic Vegan Aleppo Cold Soap is a delight for sensitive and delicate skin! Cold saponification and organic olive oil!